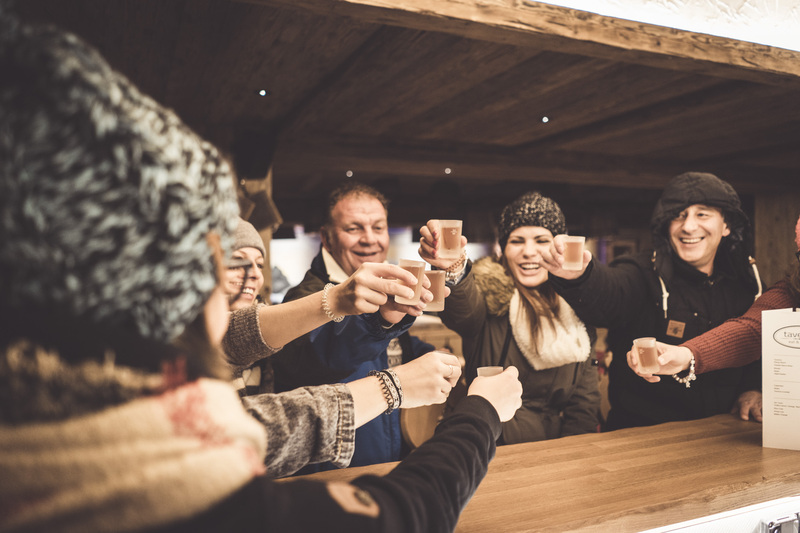 Are you planning a company or club event, a birthday party, or another unforgettable group event in Graubünden? Posthotel offers the perfect location and excellent surroundings for any occasion. 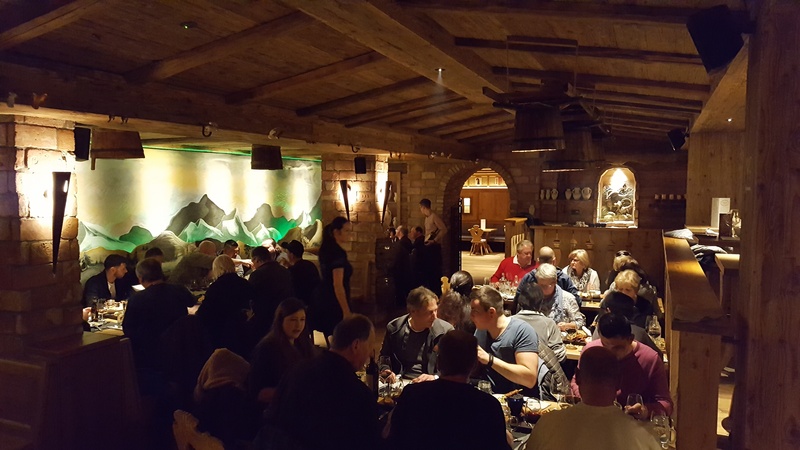 Are you looking for a rustic, traditional atmosphere? Then our “Bündnerstube” Stoiva is just right. Our Pizzeria offers a modern ambience for enjoying Italian specialities and crispy wood-fired pizzas. The Taverna dance club is the right spot for boisterous celebrations, where you can laugh, dance, and party hard with your friends into the early morning hours. 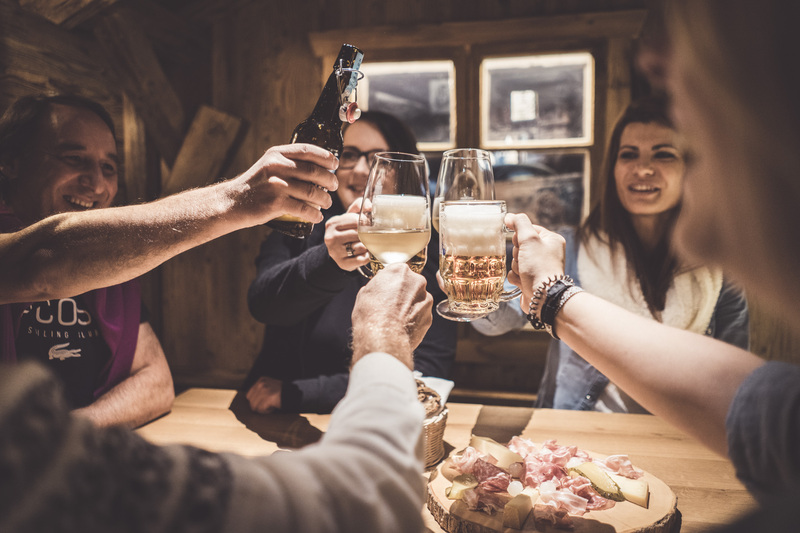 We’d be happy to help you prepare for your event, organising everything from A to Z.
AlpinTrend establishments offer the perfect venue for just about any event. 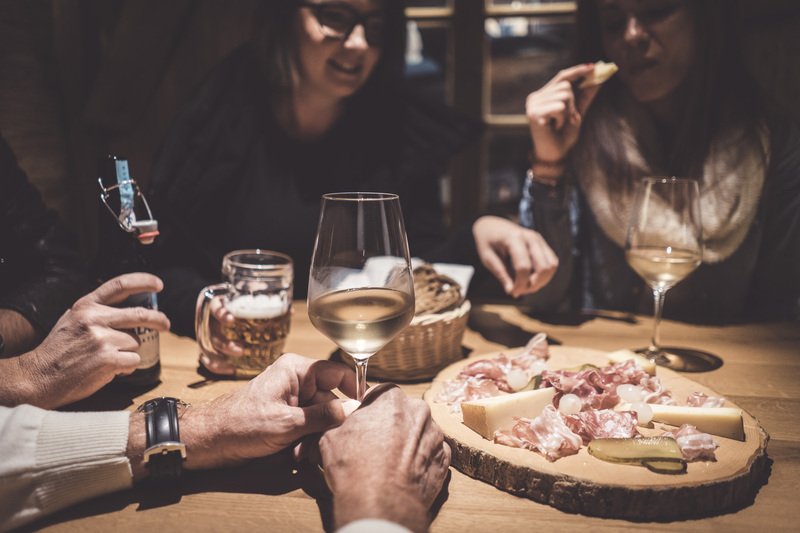 From our rustic mountain restaurant to the elegant Giardino, from dining at 1,750 metres above sea level to partying at the dance club, and from a sunny panoramic terrace to an easygoing cafe – everyone will find their favourite spot.